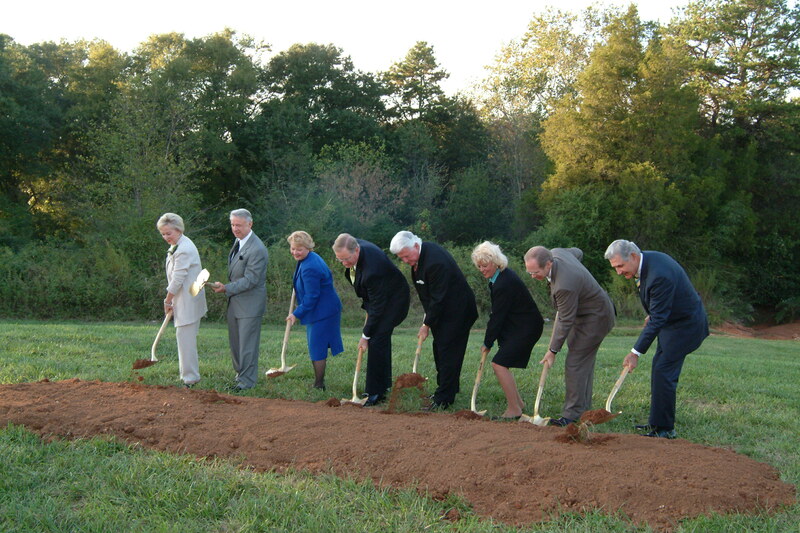 The board of directors of the Hospice House of Greenville broke ground on its new $7.7 million facility that will be built on Greenville Technical College ’s Brashier campus in Simpsonville. 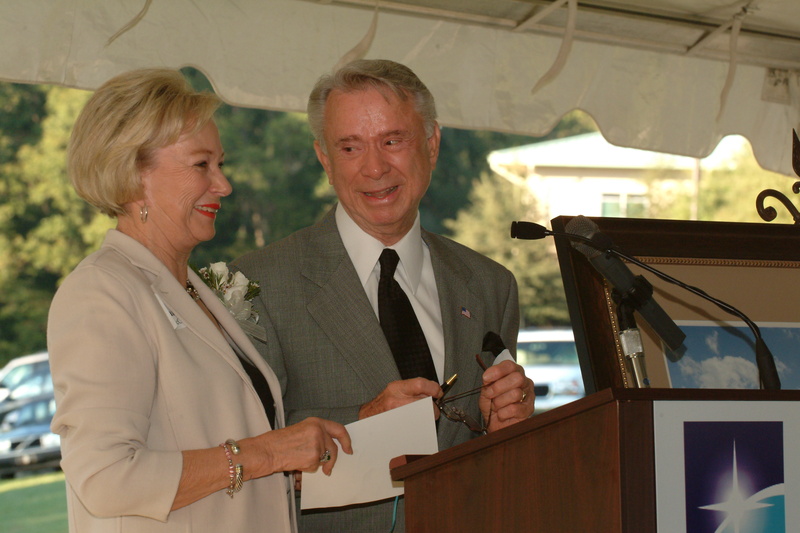 The house, named the McCall Hospice House of Greenville after Alvin and Wanda McCall, will be a free-standing 30-bed facility that provides comfort and care to terminally ill patients and their families. 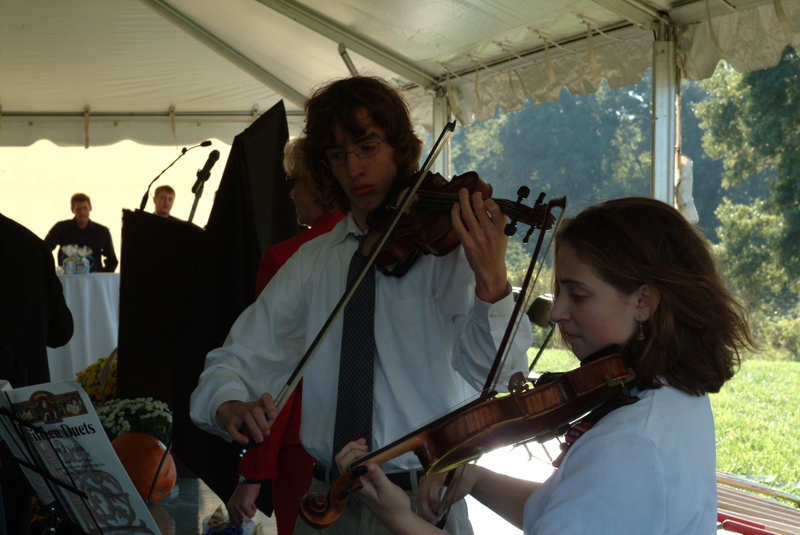 Due to the dedicated efforts of community members and organizations, more than $6.3 of the $7.7 million capital fundraising goal has been reached to build the house--expected to be completed Fall 2006. Pictured left to right are: Wanda and Alvin McCall; Valinda Rutledge, CEO, Bon Secours St. Francis Health System; Frank Pinckney, President and CEO, Greenville Hospital System; Walter Brashier; Joyce Boyette, Executive Director, Cancer Society of Greenville County; Baxter Wynn, Chair, Hospice House Capital Campaign; Dr. Thomas Barton, President, Greenville Technical College. 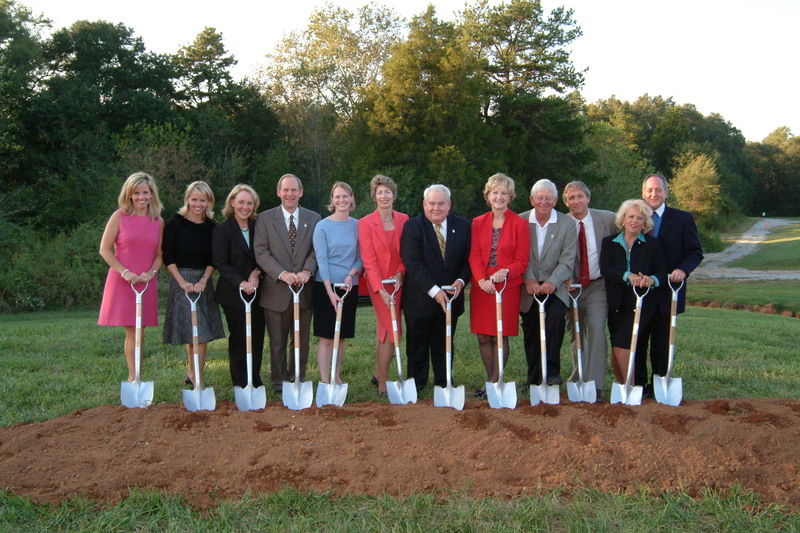 Jeanie Gilmer, Linda O'Brien, Sharon Wilson, Baxter Wynn, Mary Hunter Gibbs, Sue Spitzer, Dave Edwards, Martha White, Paul O'Neal, Jeff Giguere, Joyce Boyette, and David Pearlstone help breakground on the hospice house. Wanda and Alvin McCall speak to the crowd. 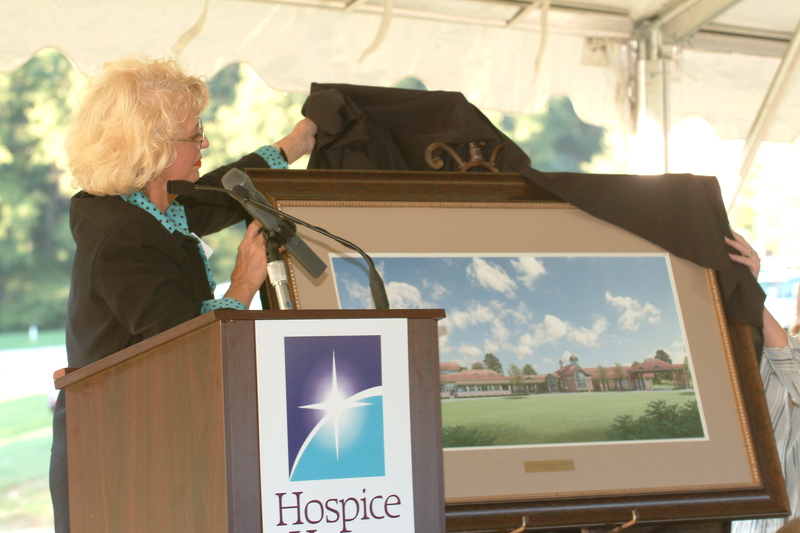 Joyce Boyette unveils the new McCall Hospice House of Greenville facility.